This talk will look at Magna Carta, showing how it reflected and reinforced a hierarchical society, discriminating against both peasants and women. On the other hand, it was not simply a baronial document. It set the church free and responded to the grievances and ambitions of towns, knights and freemen. The talk will also reveal new discoveries about the writing and proclamation of Magna Carta, discoveries which explain how the charter survived to become the iconic document it is today. 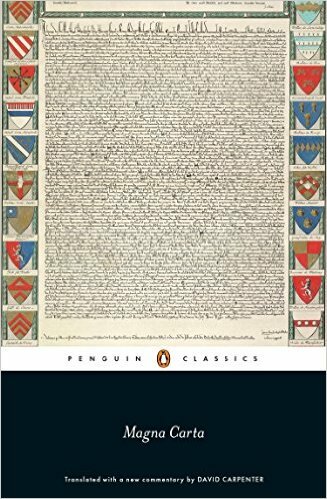 David Carpenter, who is Professor of Medieval History at King’s College London, has recently published the full text of Magna Carta with a detailed commentary, and copies of this will be available to buy on the day. Tea will be served at the end.